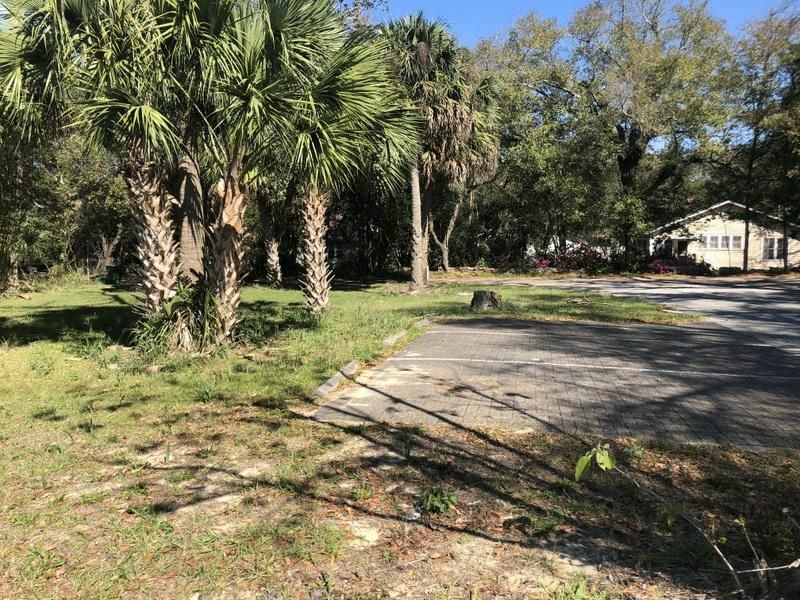 This former medical office makes it an even better location with the recent announcement of a large medical facility coming to the area of Defuniak Springs. 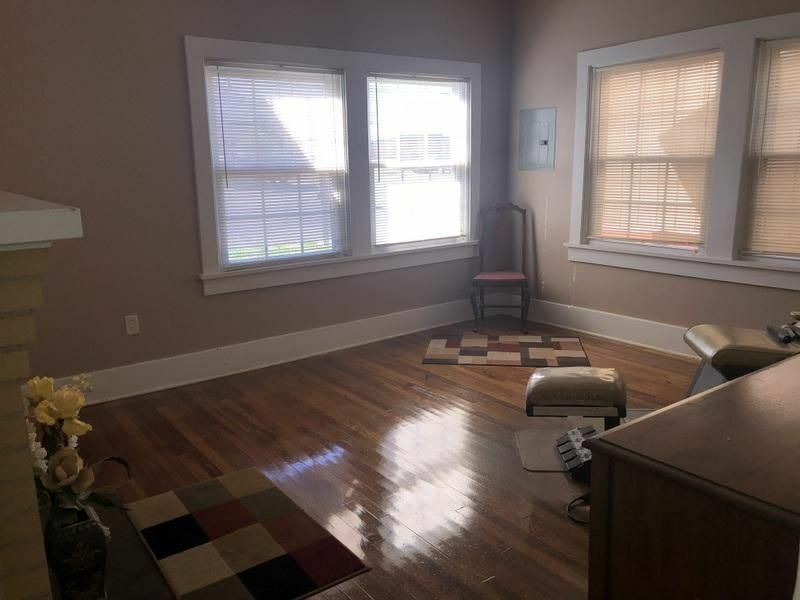 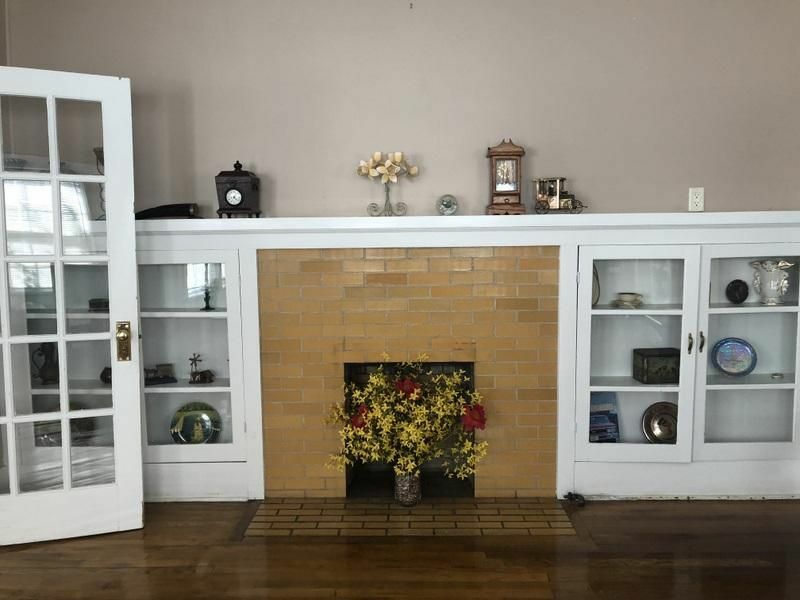 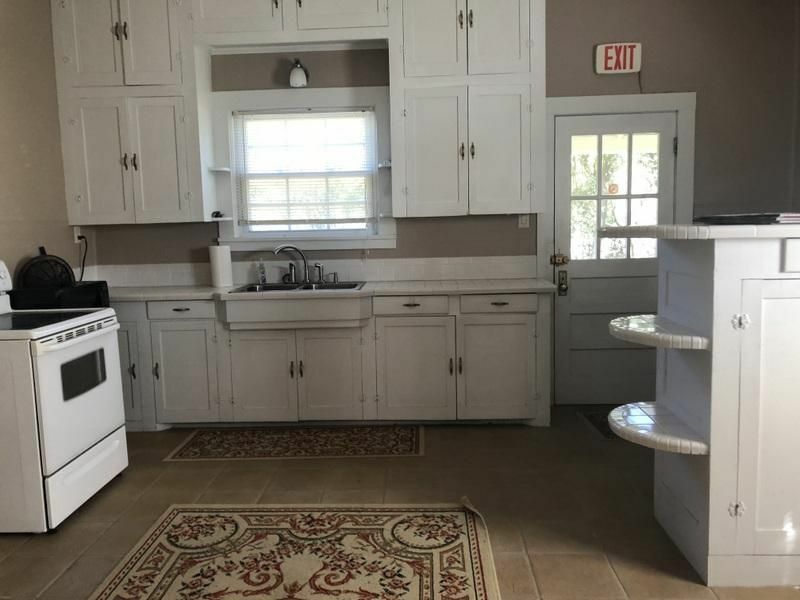 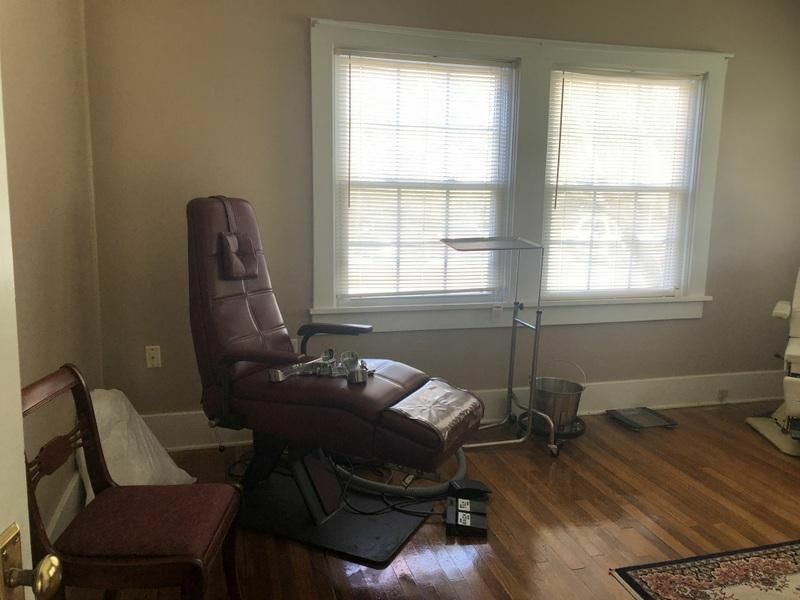 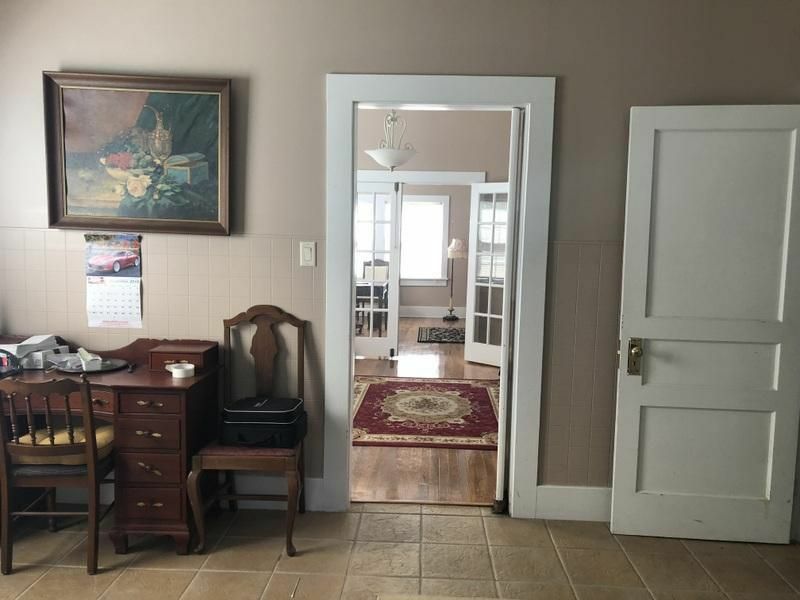 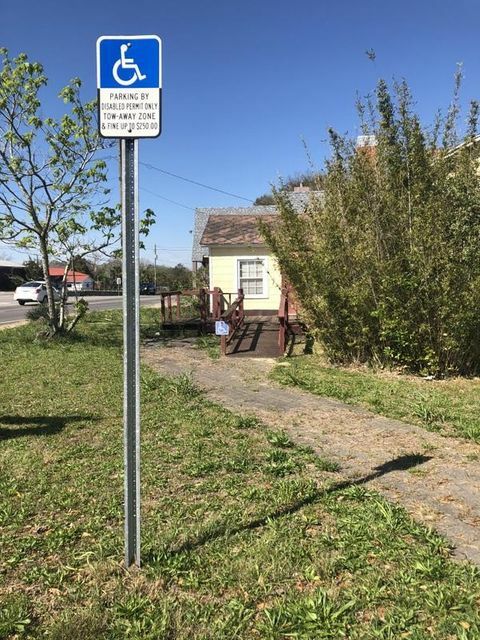 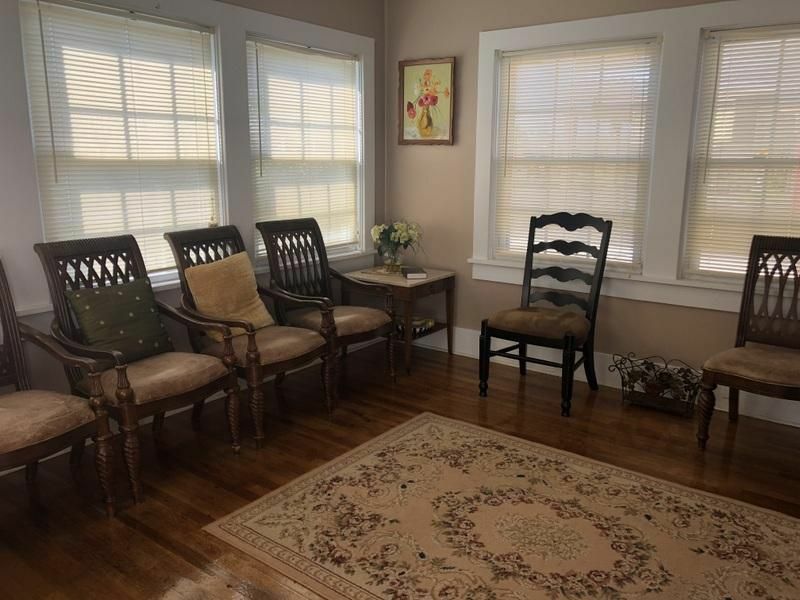 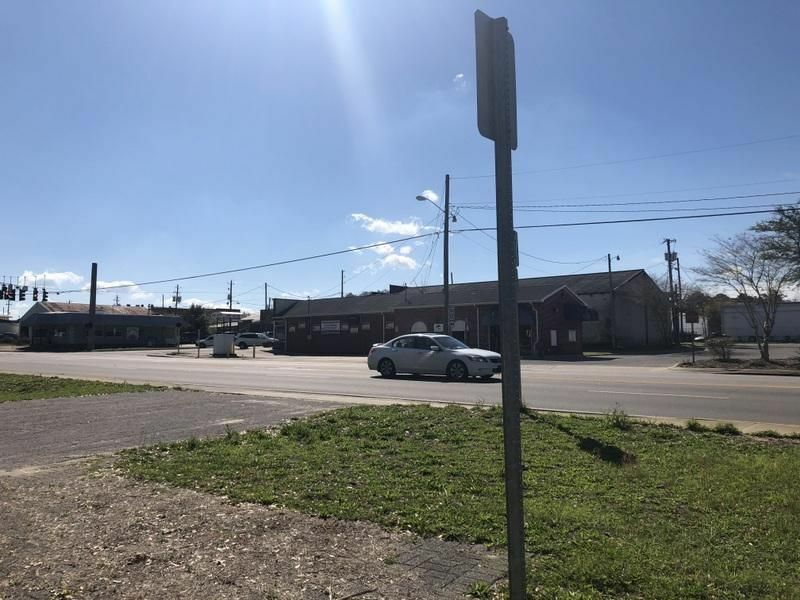 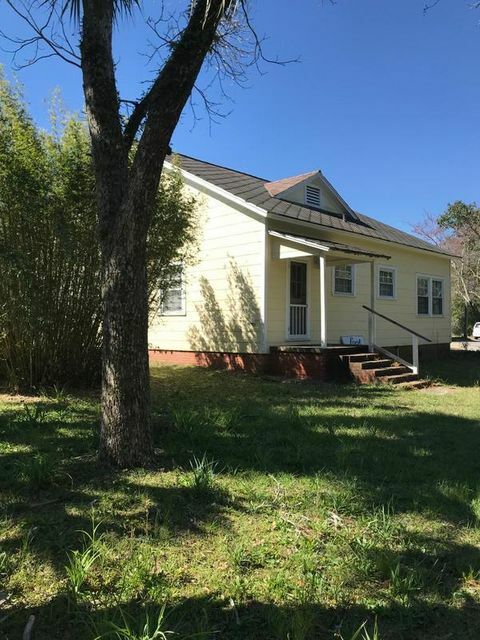 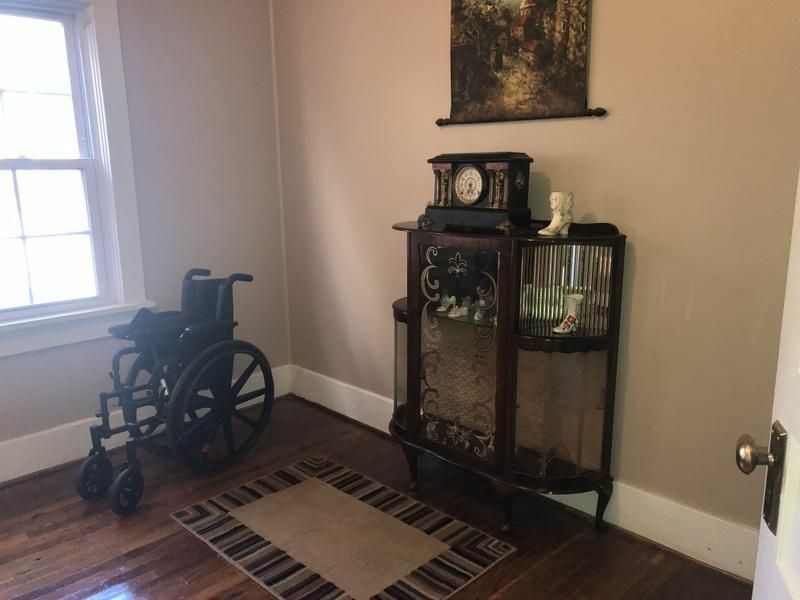 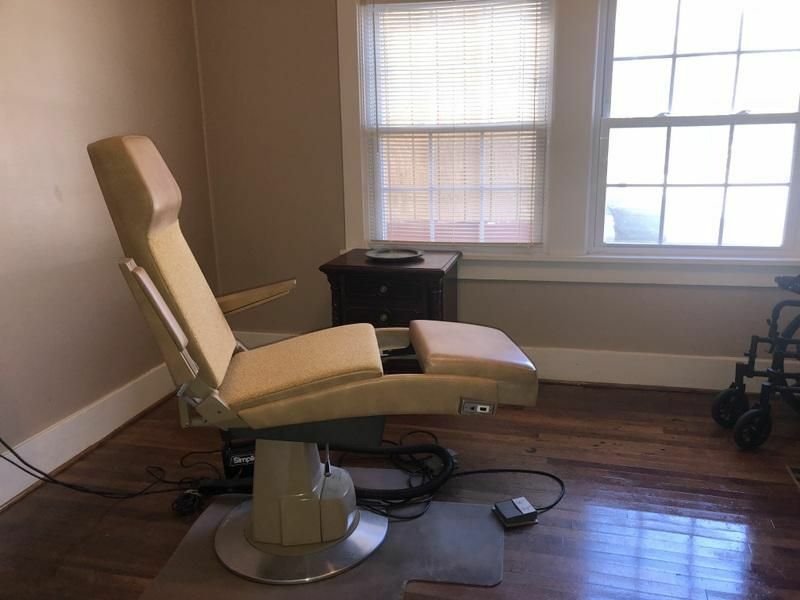 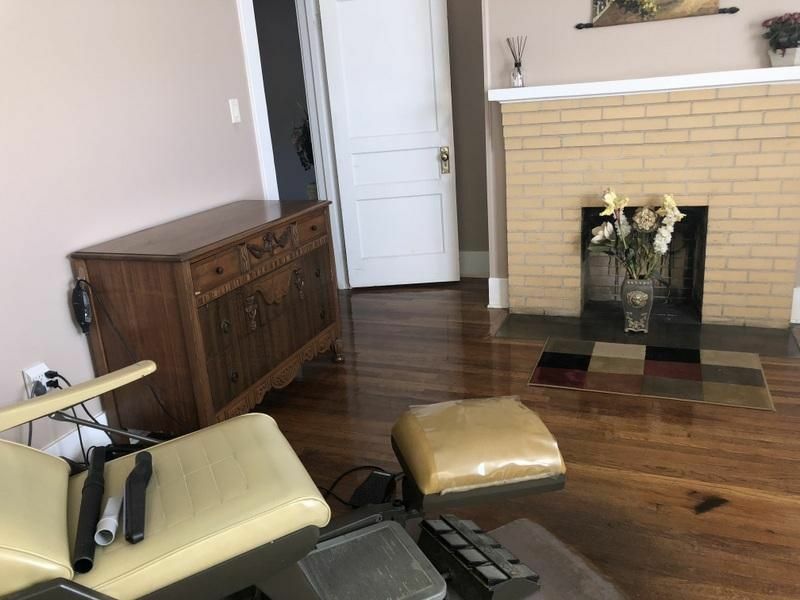 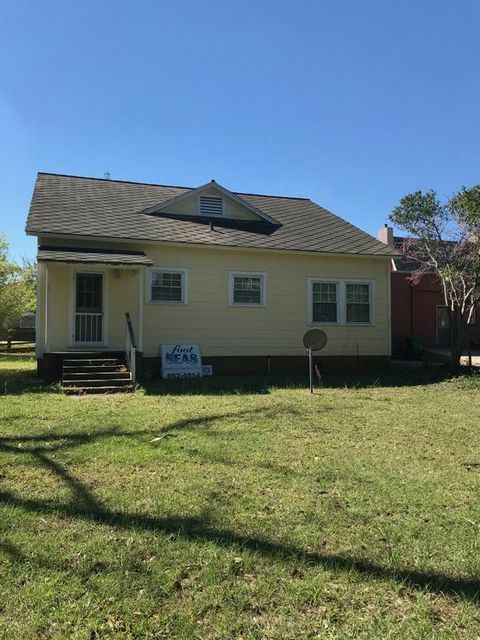 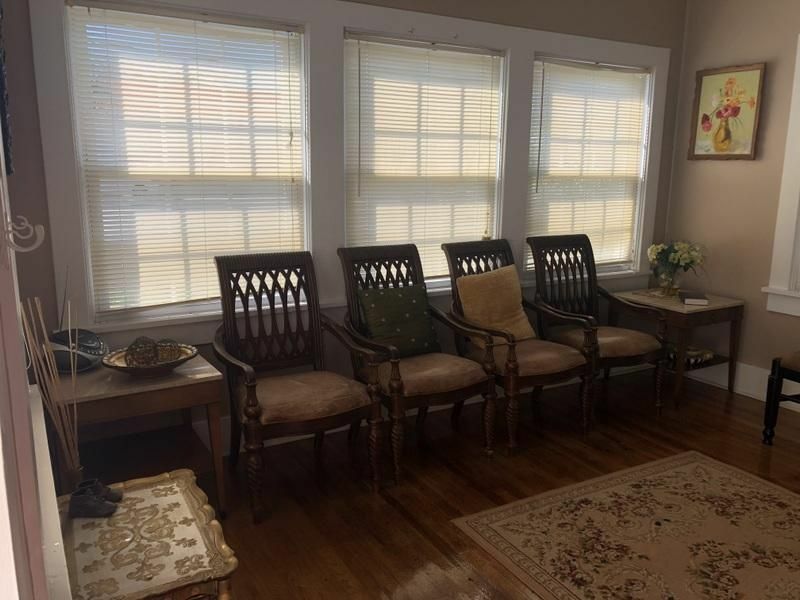 A former podiatry clinic, this location is about a quarter of a mile east of the US HWY 331 Intersection and US Highway 90 (Nelson Avenue)You will find attention to detail through-out the almost 1800 square foot of space. 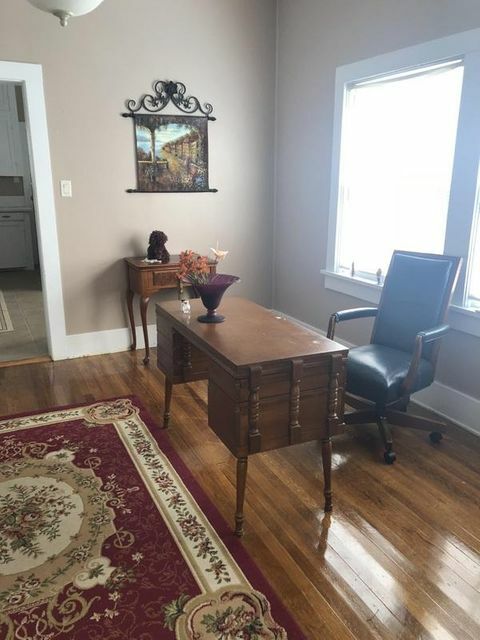 The spacious lobby, exam rooms, bathroom and kitchen create a warm atmosphere for any type of professional business. 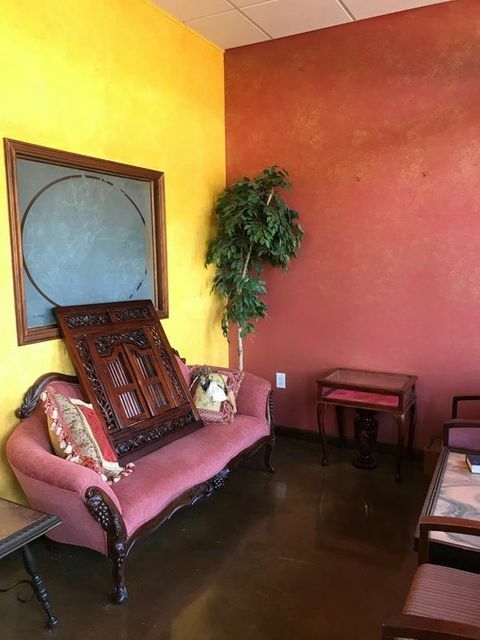 All dimensions are approximate and to be verified by buyer.